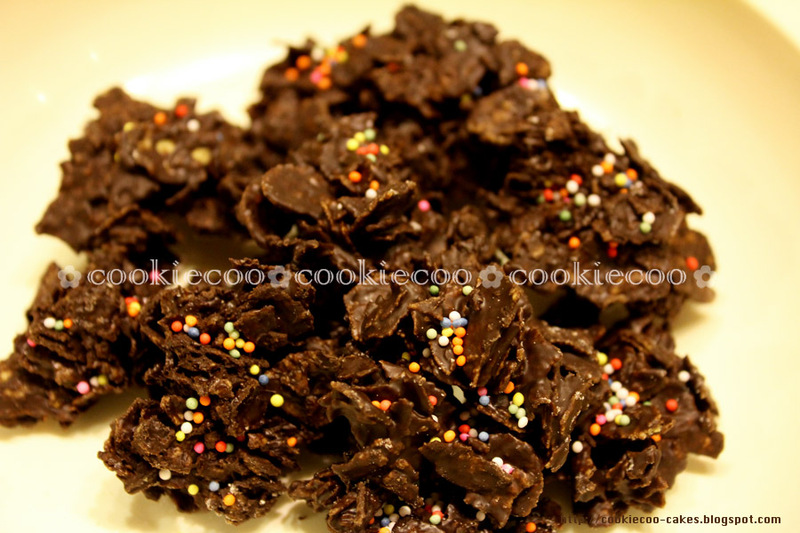 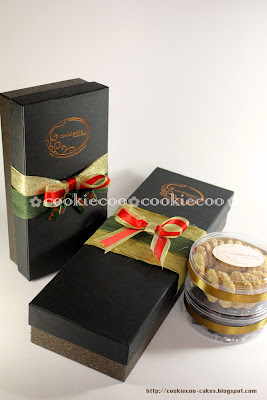 Savor the most joyous and festive season with a delight from cookiecoo classic cookies.. 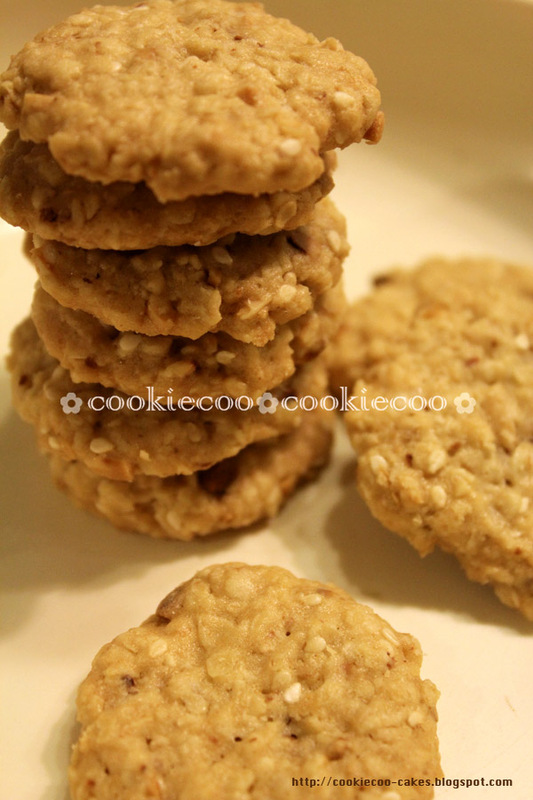 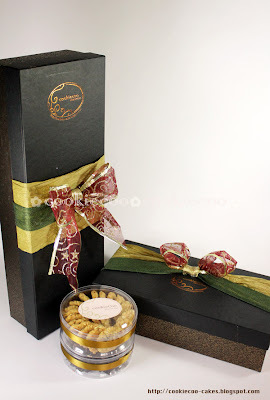 Using only fine and fresh ingredients to bring out the best of these old recipes cookies, just for you, your loved ones, your colleagues... just everyone...Spread the joy! Cookiecoo prepares christmas hampers, packaged in elegant design, a perfect gift for your relatives..